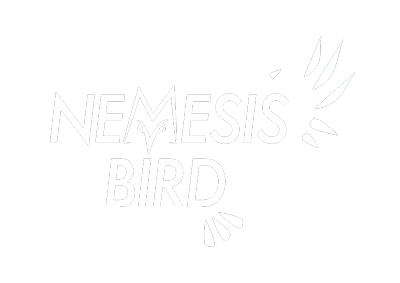 First discovered in the United States in Texas in 1940, the Bronzed Cowbird rapidly expanded throughout the desert southwest and Gulf Coast states. By 1962, Florida’s first Bronzed Cowbirds were found in Sarasota County, however it wasn’t until July 2009 when breeding was confirmed for the first time in the state, in Broward County – the young cowbird was being raised by a pair of Spot-breasted Orioles. 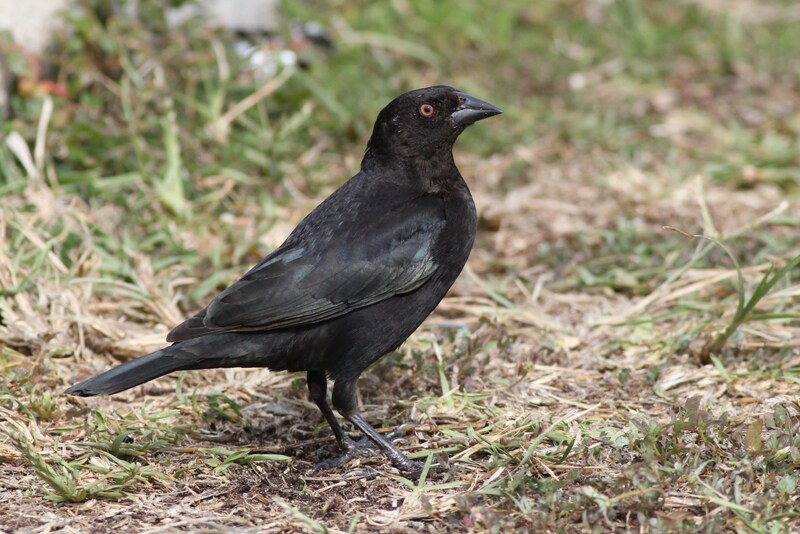 Now Bronzed Cowbirds can be found in mainly urban areas between Key Largo and West Palm Beach; particularly the Hialeah area of Miami, Flamingo in Everglades National Park, and mixed with other blackbirds throughout southern Florida, and in small numbers up the Gulf Coast. Having failed to find the species on multiple visits to southern Florida, I finally caught up with some this past March and took the following collection of photos. Thanks to local birders Carlos Sanchez, and Angel and Mariel Abreu for help in finding cowbirds to photograph. 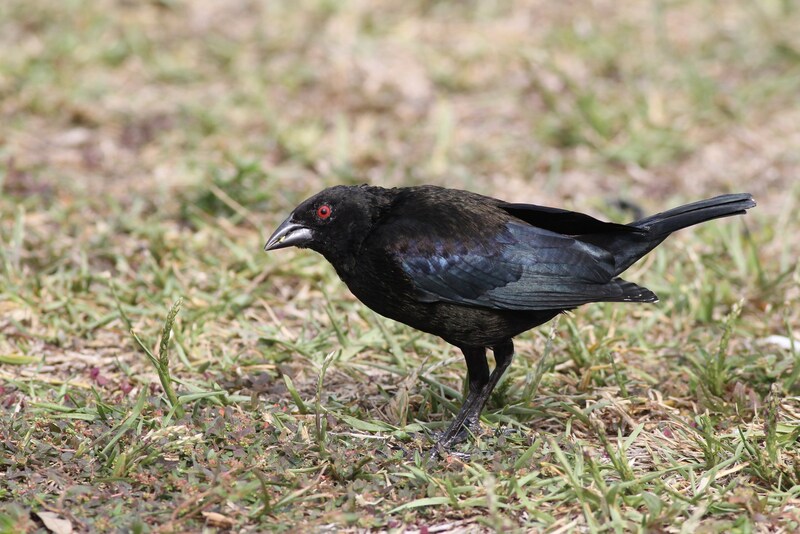 Have you been down to see the Bronzed Cowbirds?